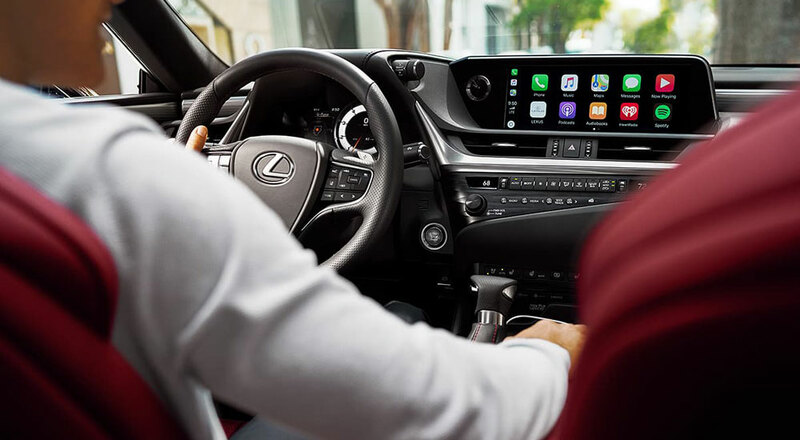 Lexus has quietly added Apple CarPlay & Amazon Alexa functionality to LS sedans, LC coupes, RC coupes, and NX crossovers built after October 2018. While the selection may seem random, they all share the same Enform 2.0 software platform. When asked about vehicles built prior to October, Lexus USA spokesperson Ed Hellwig said “Existing owners will not be able to update their systems with CarPlay functionality”.